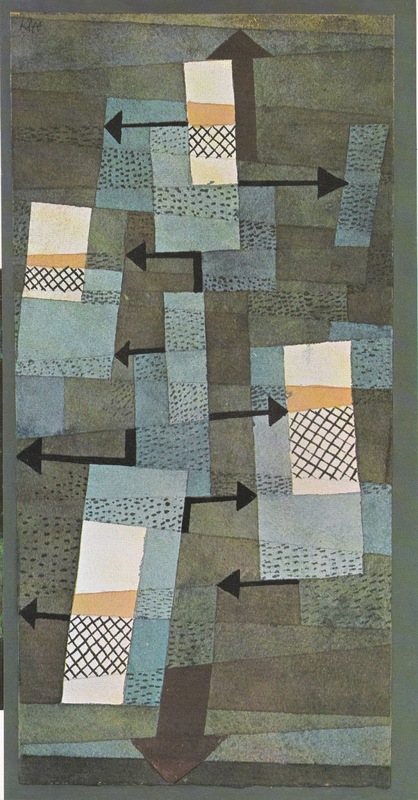 My book this week is about the artist Paul Klee. Unfortunately I did not make it to see the recent exhibition at The Tate of his work but it did prompt me to select this book & revisit some of the images.... the pictures below are some of my favourites from this publication: beautiful colours & patterns. 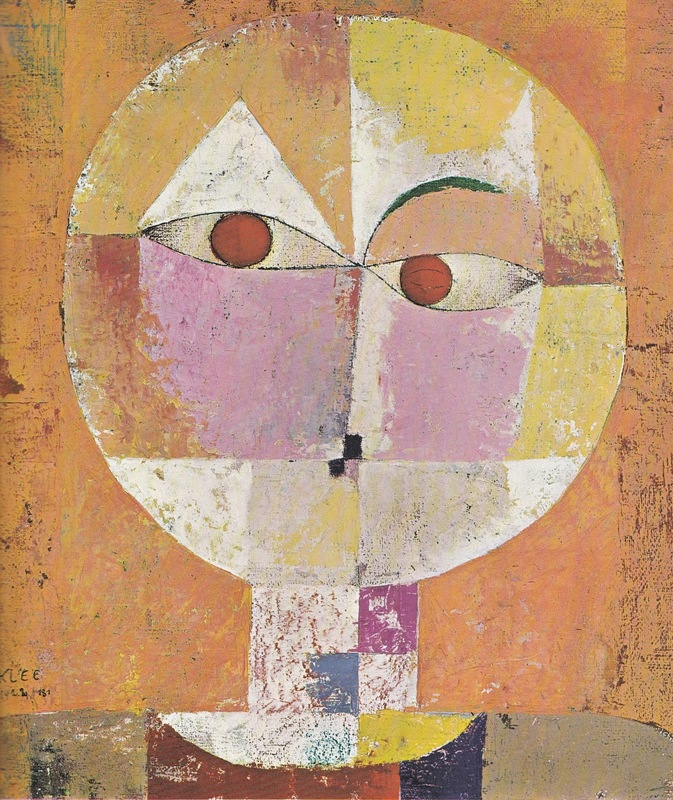 Paul Klee is a giant of twentieth-century art and one of the great creative innovators of the time. Witty, inventive, magical, his exquisite paintings resist easy classification. 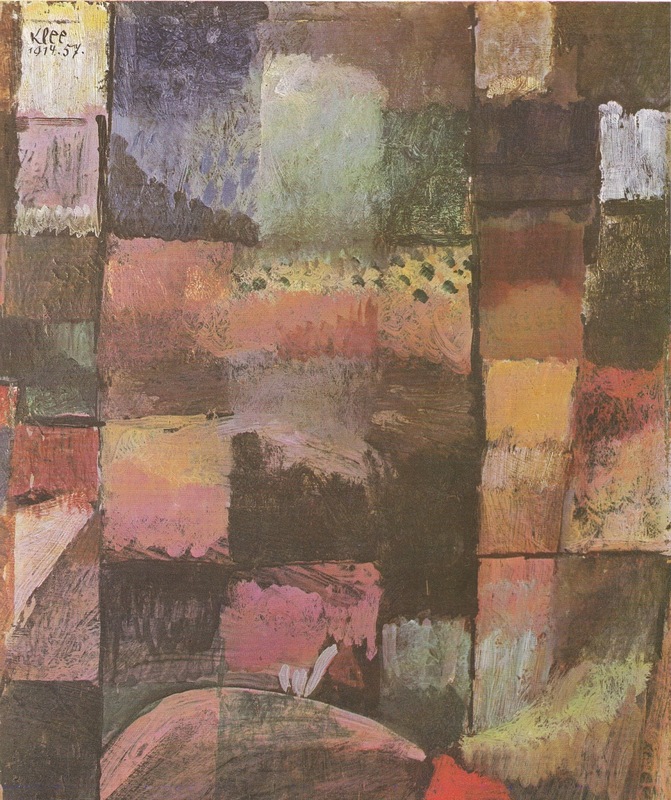 He is mentioned in the same breath as Matisse, Picasso and his Bauhaus contemporary Kandinsky. He cuts a radical figure in European modernism. 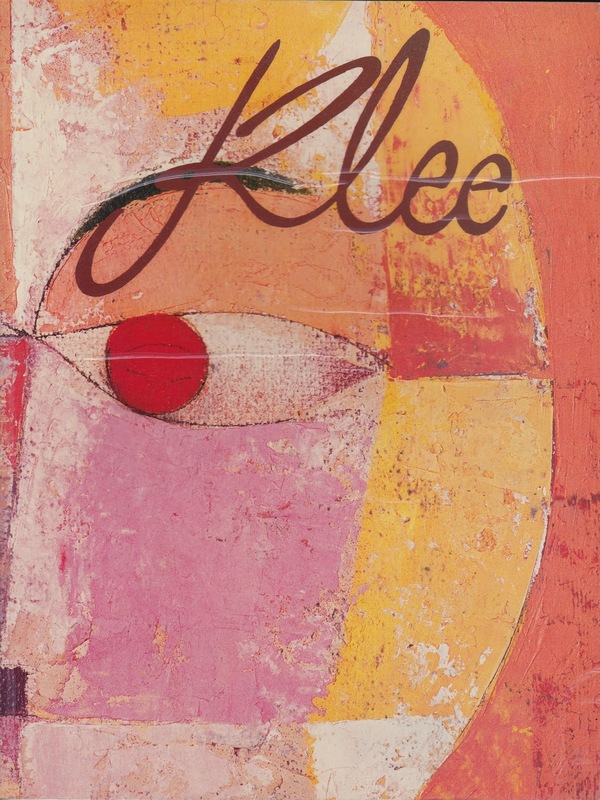 His influence on abstraction can be seen in the works of Rothko, Miró and beyond. And yet, for an artist of such stature, there is still so much to discover about him. 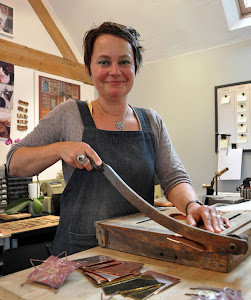 Originally from Evesham, I worked from a studio in the Jewellery Quarter for 12 years after graduating from the School of Jewellery with a BA (Hons) in Jewellery & Silversmithing. In 2002 I moved by business to a studio at The Fold in Bransford, Worcestershire. More recently I have relocated my business & home to St Ives in Cornwall. 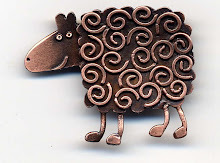 I love being by the sea.... My jewellery often features quirky and imaginative animal & bird designs. Produced in silver with a bright finish or oxidised to create a matt finish. 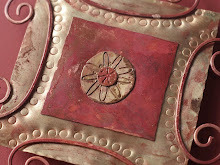 Alternatively base metal pieces are copper plated and brush finished. 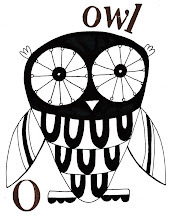 Inspiration includes children’s illustrations, gardening, folk art & textiles. In addition to jewellery I also produce larger scale wall panels, garden sticks and greetings cards. In our Drill Hall premises, along with my complete ranges of jewellery, metalwork & greetings cards we also have a selected range of other makers work on display including: wood, ceramics & textiles. Lots of affordable gift ideas or a treat for yourself! After this Saturday we are CLOSED for a while…to refresh & revamp the gallery. The Etsy shop is of course still open!